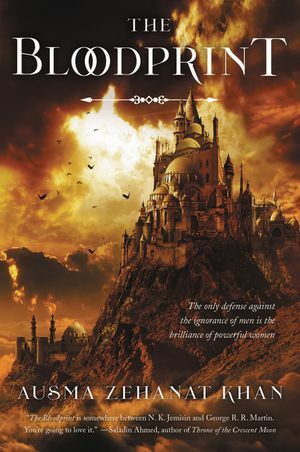 A band of powerful warrior women continues its resistance against an oppressive dark regime in this penultimate installment in the Khorasan Archives fantasy quartet—a series that lies “somewhere between N. K. Jemisin and George R. R. Martin” (Saladin Ahmed). The Companions of Hira have used their cunning and their magic in the battle against the patriarchal Talisman, an organization whose virulently conservative agenda restricts free thought. One of the most accomplished Companions, Arian, continues to lead a disparate group in pursuit of the one artifact that could end the Talisman’s authoritarian rule: The Bloodprint. But after a vicious battle, the arcane tome has slipped once more beyond her reach. Despite being separated and nearly losing their lives, Arian’s band of allies has remained united. Yet now, the group seems to be fracturing. 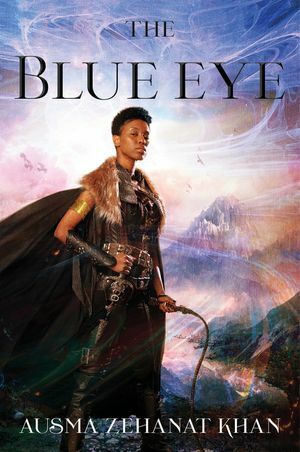 To continue the fight, Arian must make a dangerous journey to a distant city to recruit new allies. But instead of her trusted friends, she is accompanied by associates she may no longer be able to trust. 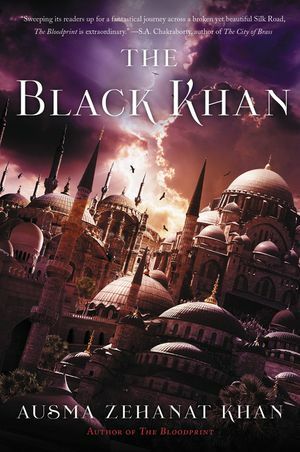 Building on the brilliance of The Bloodprint and The Black Khan, this third volume in the Khorasan Archive series ratchets up the danger, taking the conflict to a darker, deadlier place, and setting the stage for the thrilling conclusion to this acclaimed #ownvoices fantasy.